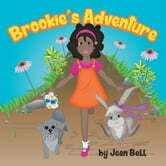 Brookies Adventure is a fun-filled and prancing story of a childs exploration through nature and her own heart to find where God lives. 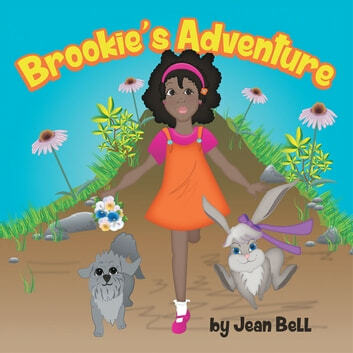 Through Brookies loving and diverse family and the wonderful Mr. Buzz Bumble Bee, Sarah Rabbit, and the wise old fish Bruno Trout, Brookie finds her answer through the love and sharing of her new friends and the magic and wonder of nature! Sarah, all the kids at school say they found God. Some of them say they found Jesus, and Jesus is God. I told them that Jesus Rodriquez is not God, hes our dentist, and they gave me a strange look. Anyway, do I have to find God, and if so, where should I look? Twenty Four Weeks: Episode 1 - "Twelve"